Tweedy has been your neighborhood plumber since 1976. Our family provides expert plumbing repairs and water damage services, from little jobs to big jobs and just about everything in between. We are licensed, certified, and insured, so that we can help you through your plumbing and water damage issues from start to finish. If you need to make an insurance claim, we can guide you through that process too. 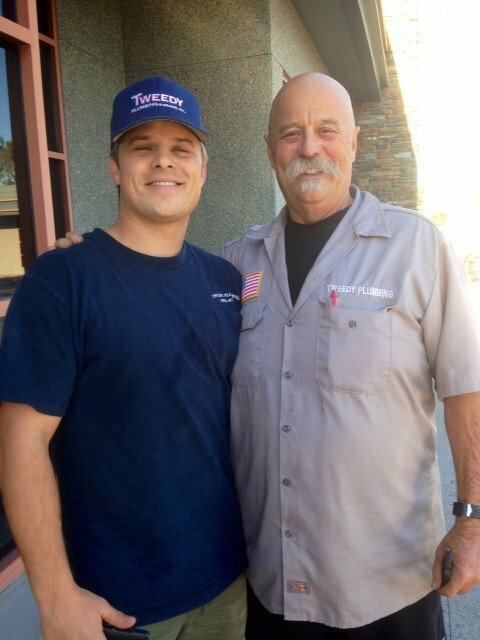 When you call on Tweedy Plumbing in Costa Mesa for your plumbing or water damage restoration service, you are calling on a locally grown, owned, and operated Southern California small business. Whether your hot water heater has gone out or your toilet is clogged and overflowing, we will always do our best to schedule your urgent plumbing service the very same day you call! 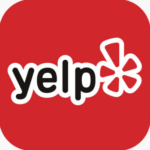 Team Tweedy has spent years building a reputation for quality, cleanliness, and efficiency; our goal is to impress you so much that you can’t help referring us to your family, friends, and neighbors. Whether you are dealing with an emergency or simply need routine maintenance, the professionals at Tweedy Plumbing & Restoration are here for you. 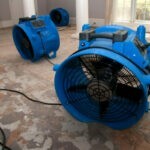 Plumbing issues are an inconvenience and your days are long and busy enough. Rest assured that we will always arrive on-time to your scheduled appointment. Our team of plumbers are amongst the most professional in the business. Drug-free, licensed, friendly, and highly skilled. We only employ the best! When you call on Tweedy Plumbing to perform your residential or commercial plumbing work, we will show up to your scheduled appointment in a fully stocked truck ready to perform any service, installation, or repairs.